Your business is your livelihood. You need to attract new customers and keep existing customers coming back time after time. To accomplish this, your business must look clean and inviting. 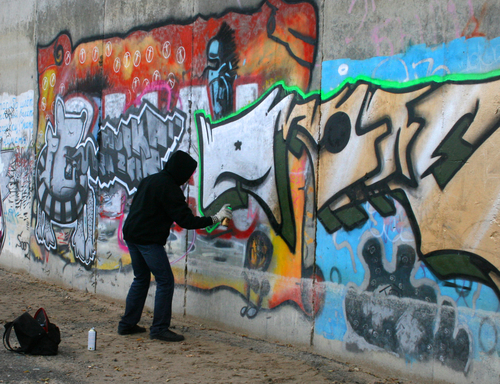 Professional pressure washing improves the appearance of concrete and provides additional benefits as well. It is crucial that your business look clean, attractive and inviting. 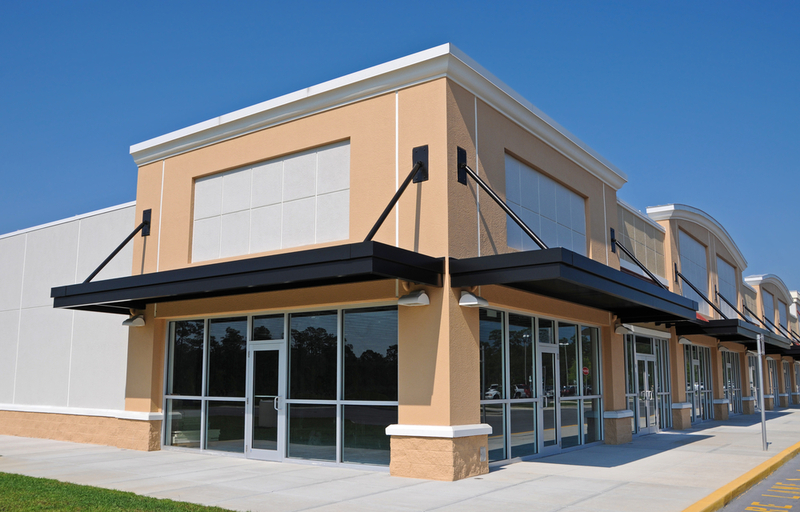 Curb appeal encompasses not only your building, but also its concrete sidewalks and entryways. A dingy dirty appearance signals an uncaring and neglectful business owner and dissuades potential customers from coming in. Sidewalks and entryways need special attention due to the mud, dirt and debris that get ground into them every day. Coffee and food stains, loose tobacco, pollen particles and tree sap all build up quickly and detract from the appearance of your business. Professional pressure washing removes them. 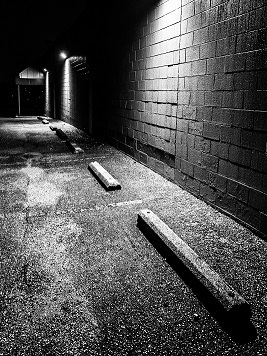 Clean concrete sidewalks and entryways protect your customers and employees from environmental dirt, dust and harmful substances that can adversely affect their health, such as mold, mildew, pollen and algae. 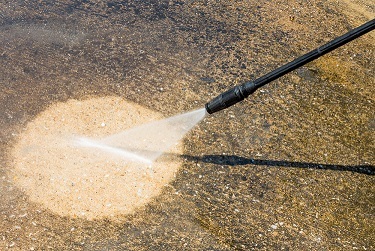 Deep cleaning your concrete by pressure washing restores both its appearance and its integrity. 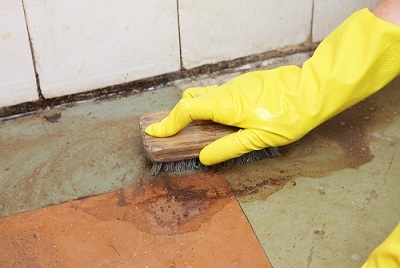 If left unchecked, dirt and grime can build up over time and cause damage that eventually will require repair or even replacement. 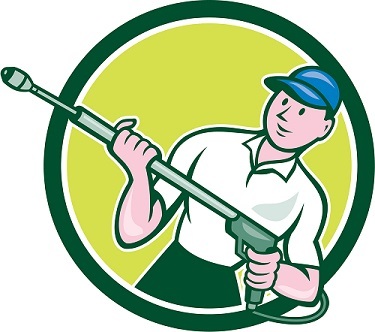 Professional pressure washing on a regular basis removes the grime and its harmful contaminants before they can cause damage. It also helps to prevent their return. Having your concrete professionally pressure washed lets you spend your time running your business and satisfying your customers, not dealing with concrete maintenance issues. It’s also fast and effective because of the pressure washer’s power. A clean business presents the appearance of success. 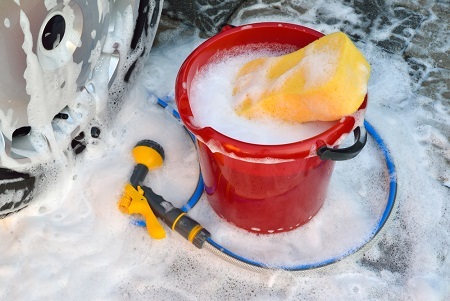 Cleanliness is a cost-efficient marketing tool and also preserves the value of your business. Improve the appearance of your concrete with regular professional pressure washing. Call us today to learn more about the services we offer (678) 498-7660.